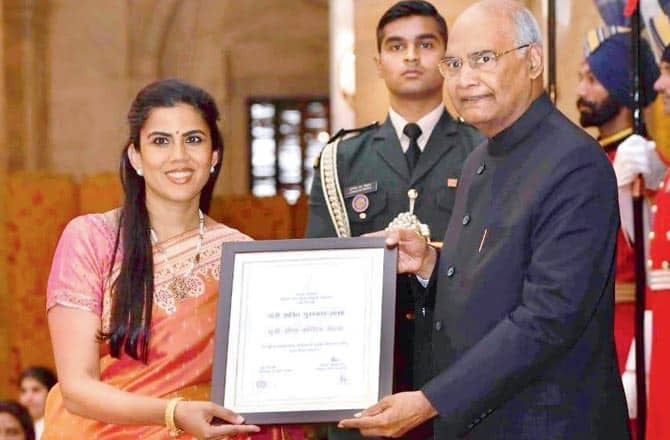 Academy graduate Seema Mehta was recently honored by India’s President Ram Nath Kovind with the nation’s highest civilian award for women, the Nari Shakti Puraskar 2018. The award honors Mehta’s work helping girls from underprivileged backgrounds to communicate and assert themselves through dance. She earned her fine arts degree, a BFA, in 2001 from the Academy’s School of Fine Art, while training under Kathak legend Pt Chitresh Das from 2000 till the latter’s death in 2015. 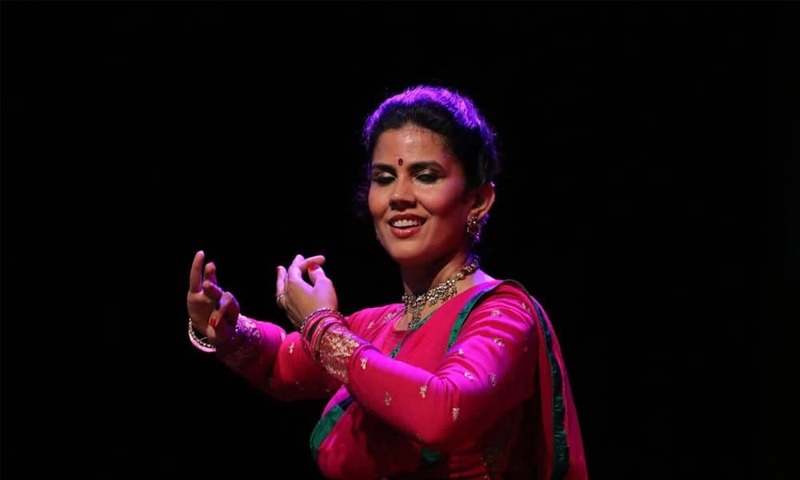 Mehta is also one of the few exponents of Kathak Yoga, where the performer sings, plays the harmonium, and performs complex footwork. She says she’s still adjusting to being selected out of around 1000 nominations received by the Ministry of Women & Child Development. “What makes this much more amazing is that I was being conferred this honor with scientists A Seema and Ipsita Biswas, acid attack survivor Pragya Prasun, radio music composer Madhuri Barthwal, activist Manju Manikuttan, spiritual leader Sister Shivani, commando trainer Seema Rao and the only woman marine pilot in India, Reshma Nilofer Naha,” Mehta notes.